Our produce is our number one priority. We put great care into the food we grow because we believe in feeding our children and community food which is not only healthy, but also certified organic. 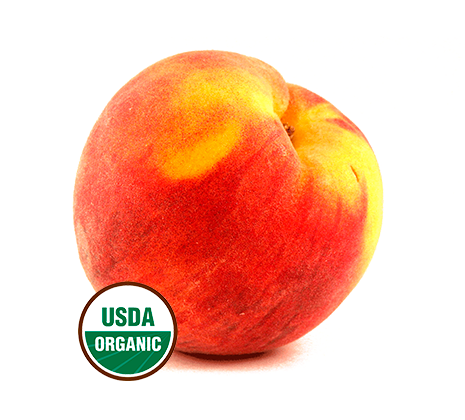 From the third week in July through the first week in September five varieties of successively ripening peaches takes most of our time. We spend a month pruning during the winter and another month thinning the fruit after we have made it through frost season. We pull water from the Rio Grande to irrigate once a week during the heat of the summer. Truly a labor of love, our peaches will not disappoint. 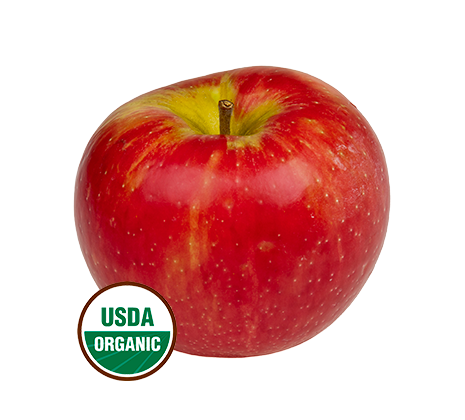 We have three varieties of apples: Honeycrisp, Gala, and Golden Supreme. The trees are planted on dwarf root stock, making it easier to prune and harvest. The harvest begins in the first week of September and runs into October. All three varieties are early season and start falling off the trees if we don’t get to them fast enough. A fresh picked Honeycrisp is likely to knock your socks off. The perfect balance of sweet and tangy with a killer crunch. You may never think of apples the same. There was a two hundred foot row of blackberries when we bought the farm. Unbelievably, they are thornless and quite easy to manage. The variety is called Triple Crown and we couldn’t recommend them enough. Large, delicious, juicy berries. They very often cause people to close their eyes and reminisce about their childhoods. We care for the intensive nutrient needs with compost, kelp teas, and thick cover crops during the winter. 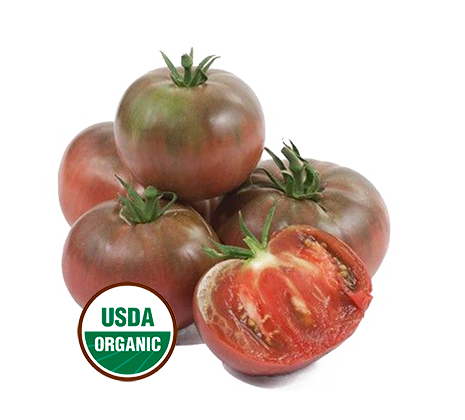 We grow mainly greenhouse varieties including: Early Girl, Oregon Spring, Valley Girl, and the ever popular Sungold cherry tomato. Nothing like the first real tomato of the season. 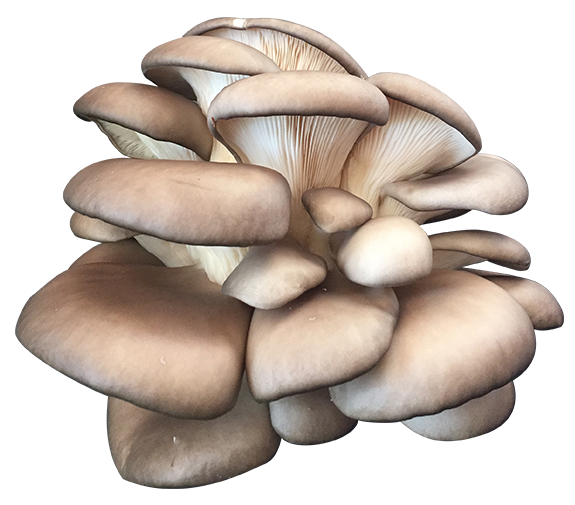 Oyster mushrooms are high in protein, antioxidants, phosphorus, folic acid, and complex B vitamins. 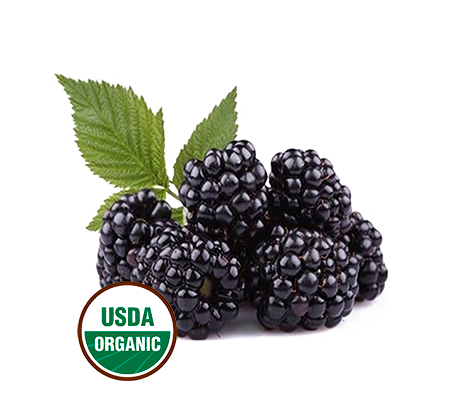 They are showing positive effects on lowering cholesterol levels and preventing cancer. 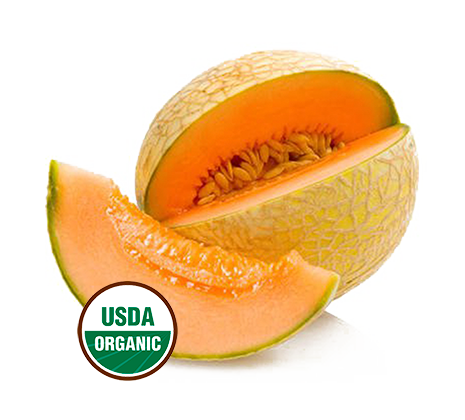 In order to preserve this nutrients we do not use herbicide, fungicide, or pesticide. Grown on oak, under the shady canopy of the Cottonwoods. Keep your mushrooms refrigerated in a paper bag until you are ready to enjoy them. They are a living food and will continue to grow. If you take them out of the refrigerator and they have grown white fuzz on the top of the caps, do not be alarmed. This is the mycelium continuing to grow and is completely edible. These mushrooms are best sautéed in butter and/or olive oil with shallots or garlic. Then you can add them to anything: an omelet, a pizza or your favorite pasta dish, a steak or soup. Be careful, they are so good you might eat them all out of the pan. 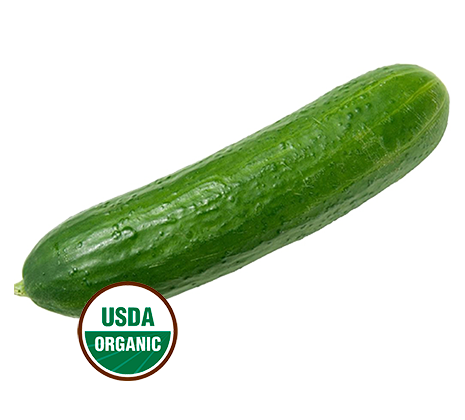 Here on the farm the kids favorite snack is our sweet green cucumber. Not only is it the first crop of the season but this Persian fruit is also one of the easiest to enjoy. The thin skin and lack of seeds make it most enjoyed in a salad or even on its own, with just a little salt.